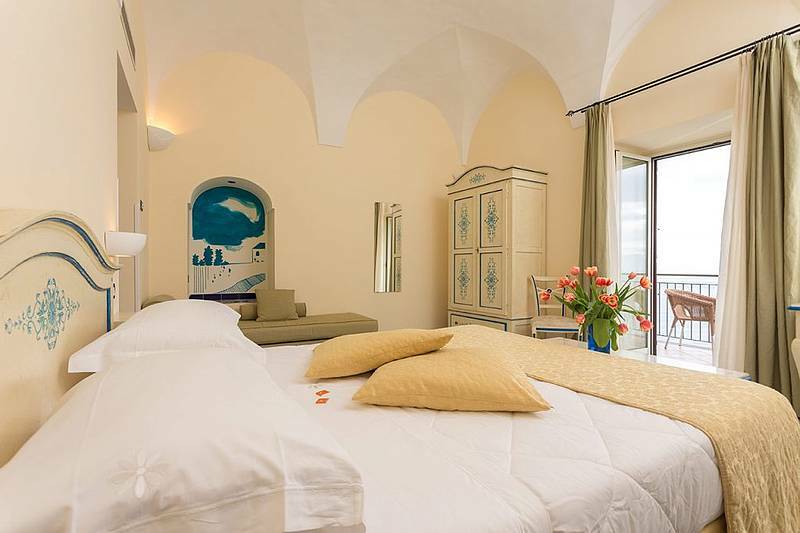 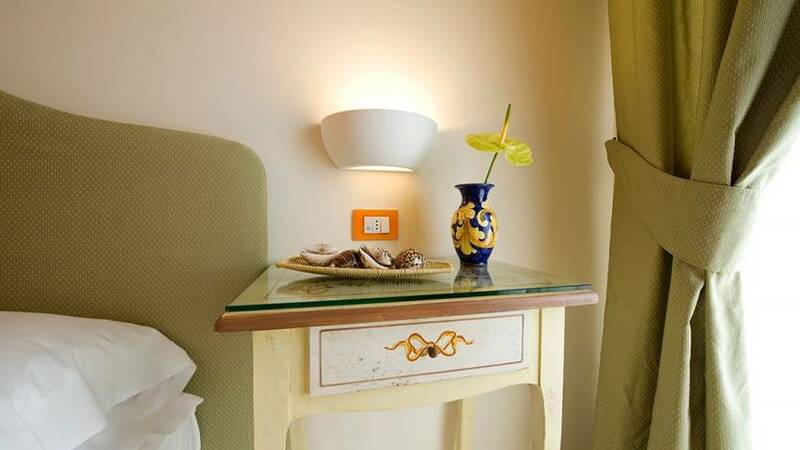 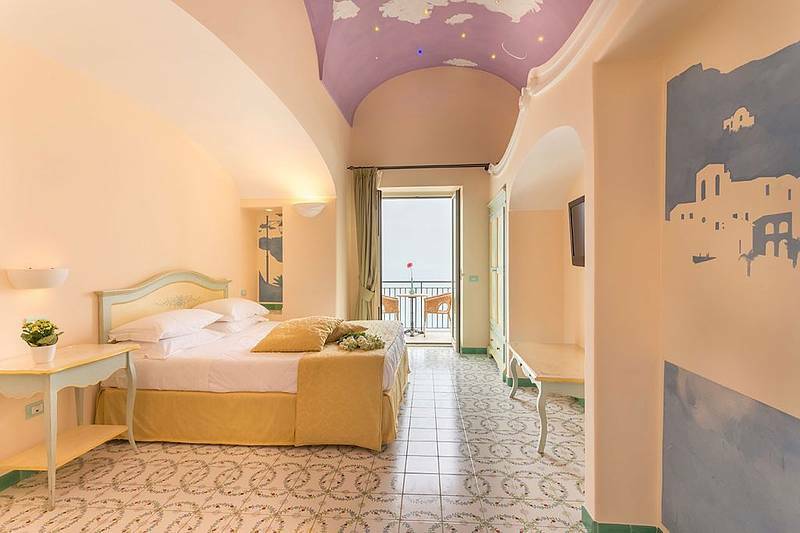 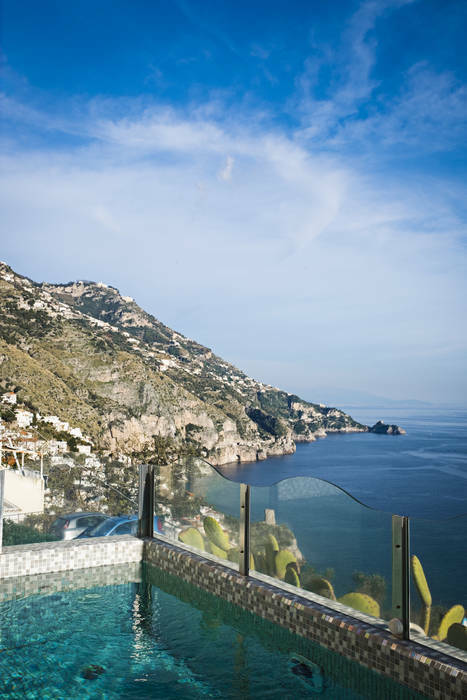 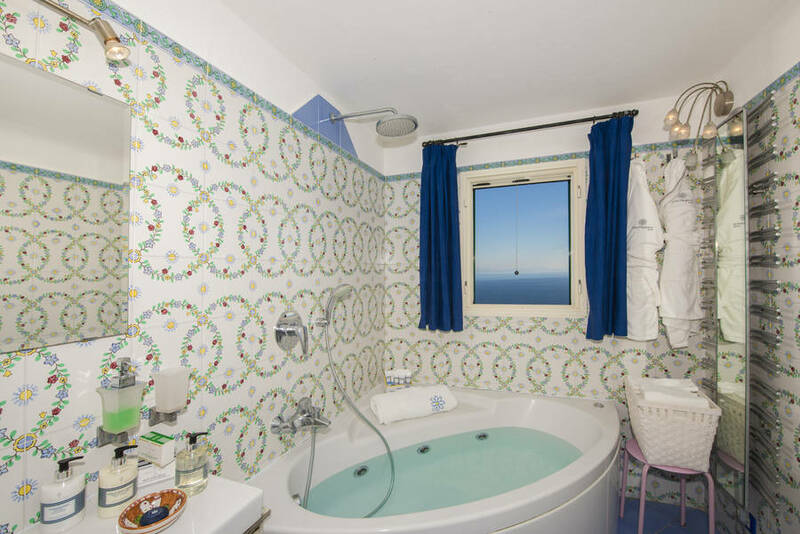 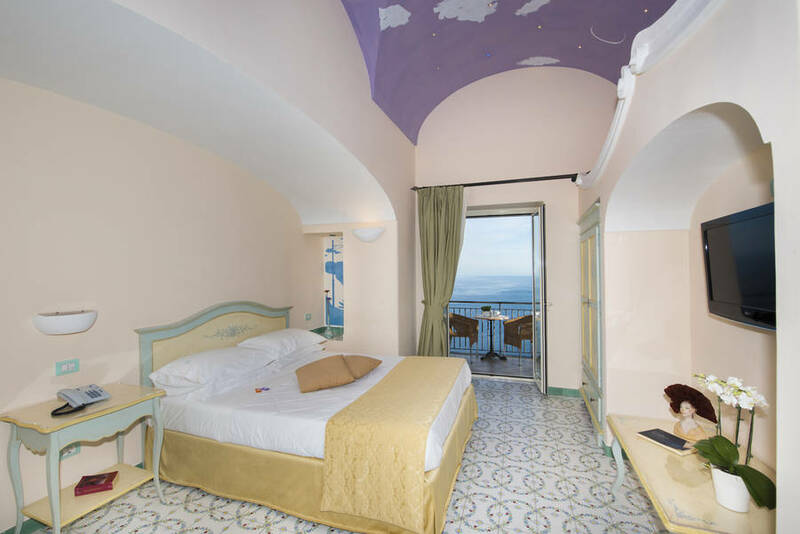 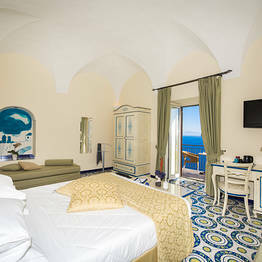 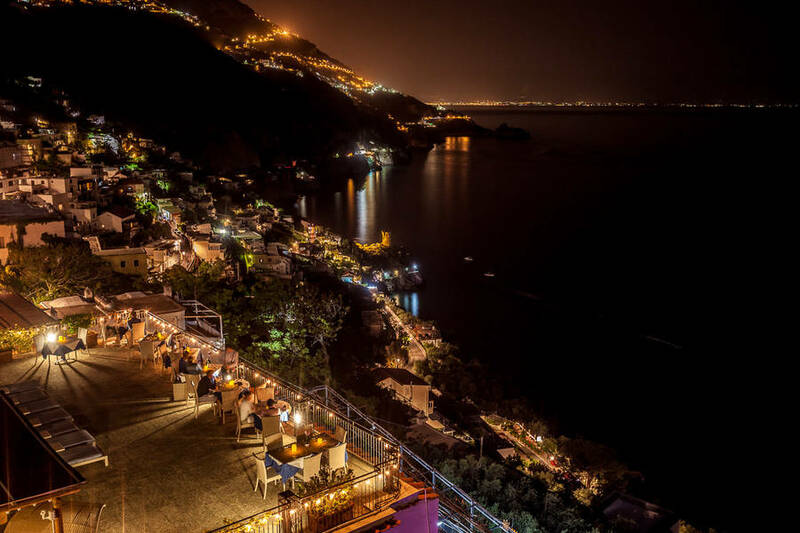 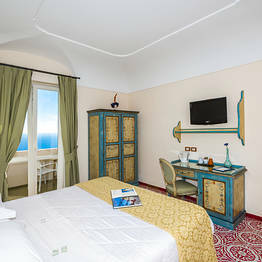 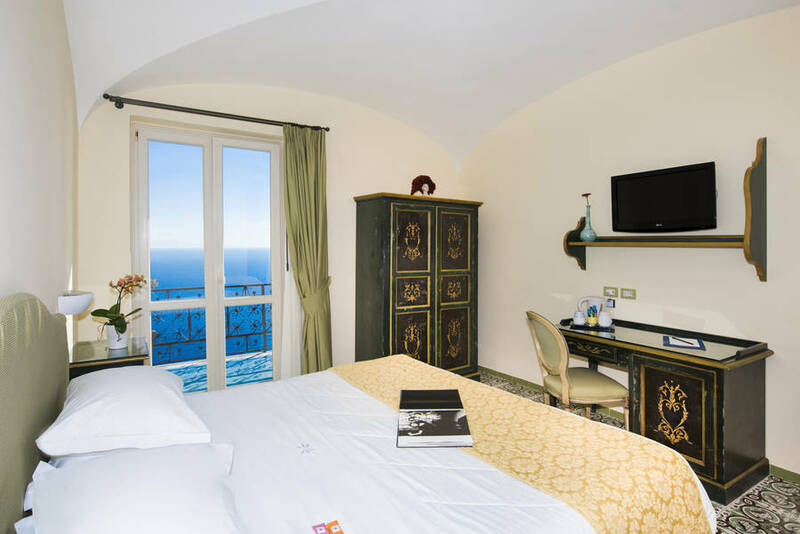 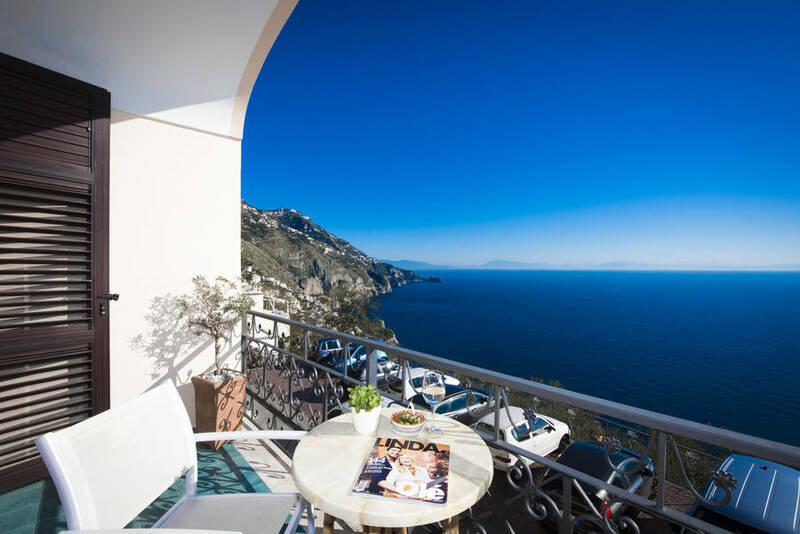 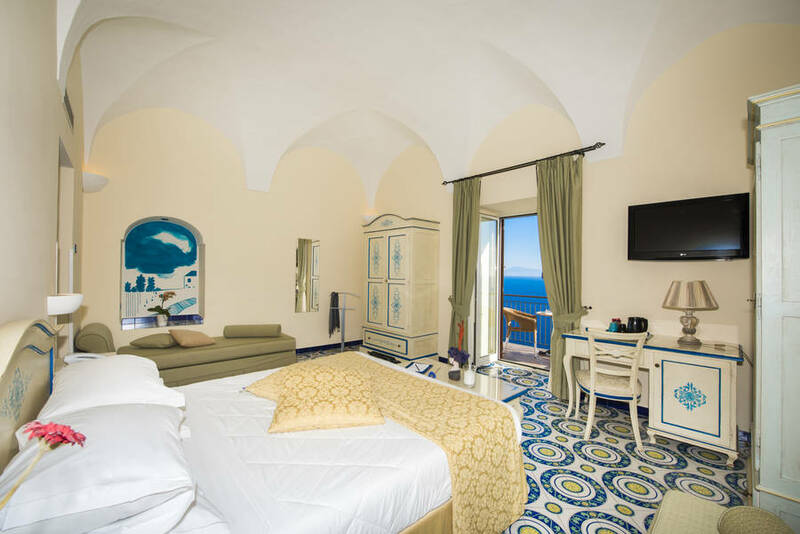 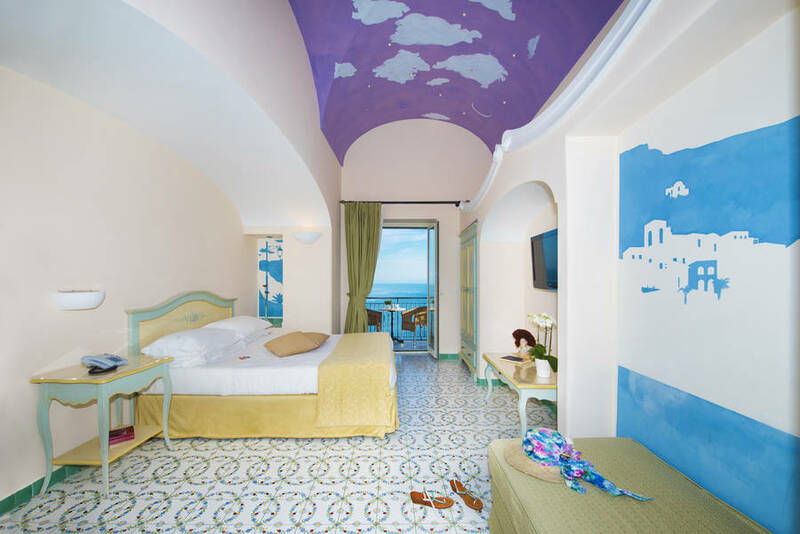 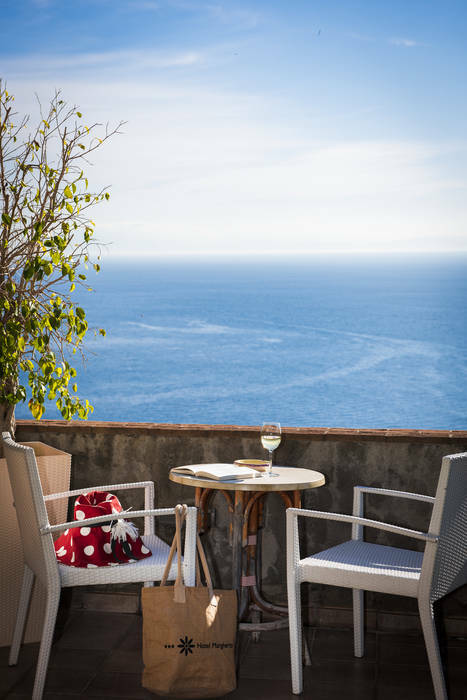 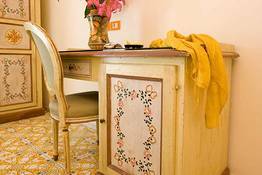 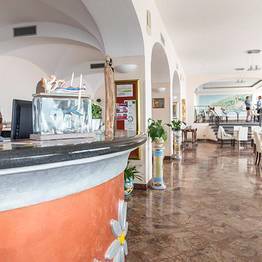 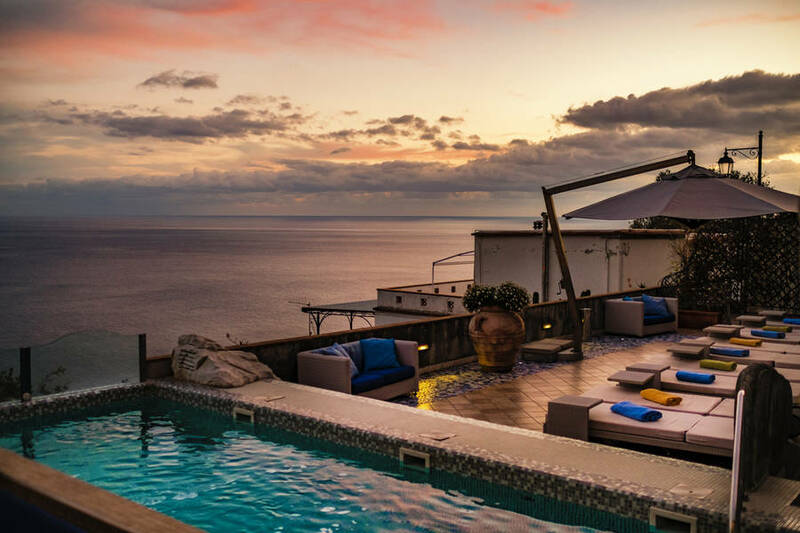 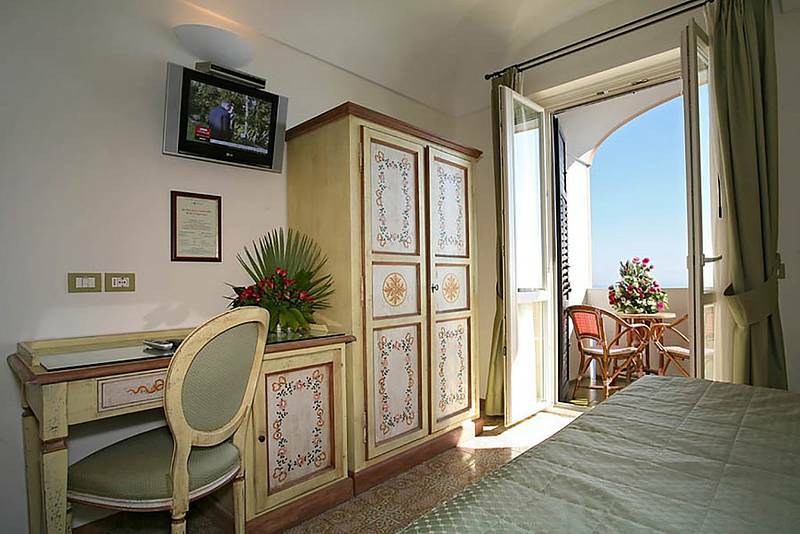 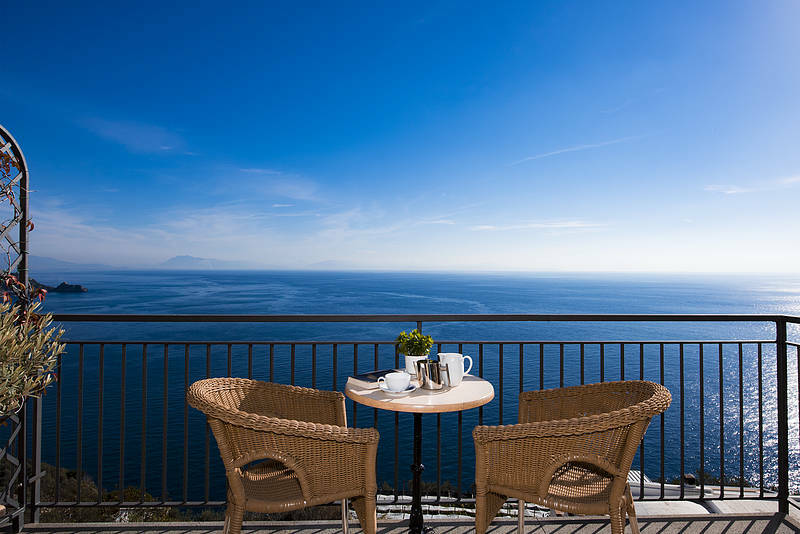 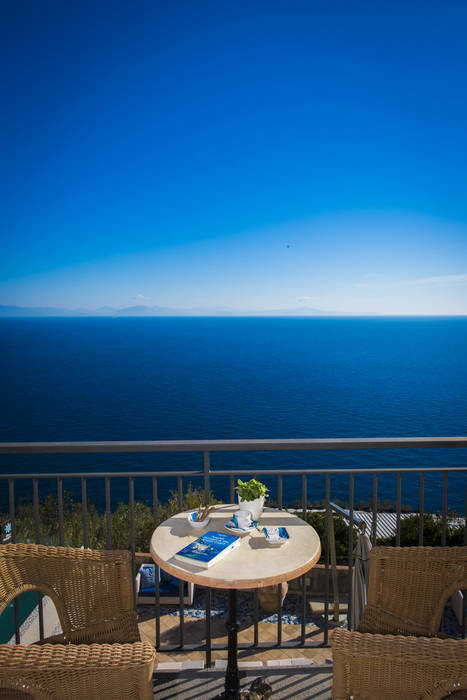 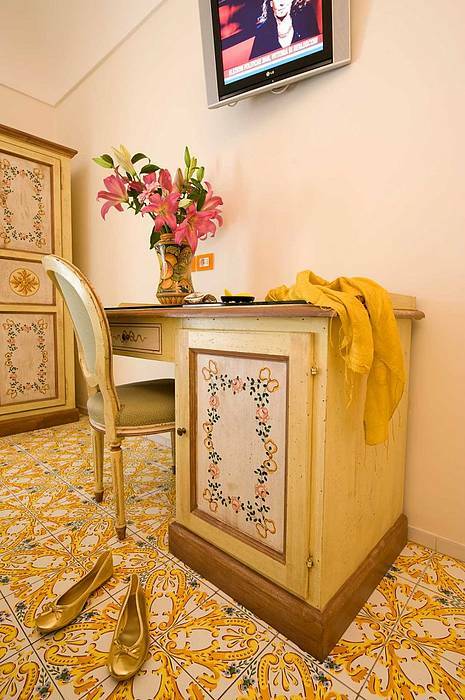 Hotel Margherita is one of the finest 3 star establishments in the seaside town of Praiano, and the whole of the Amalfi Coast. 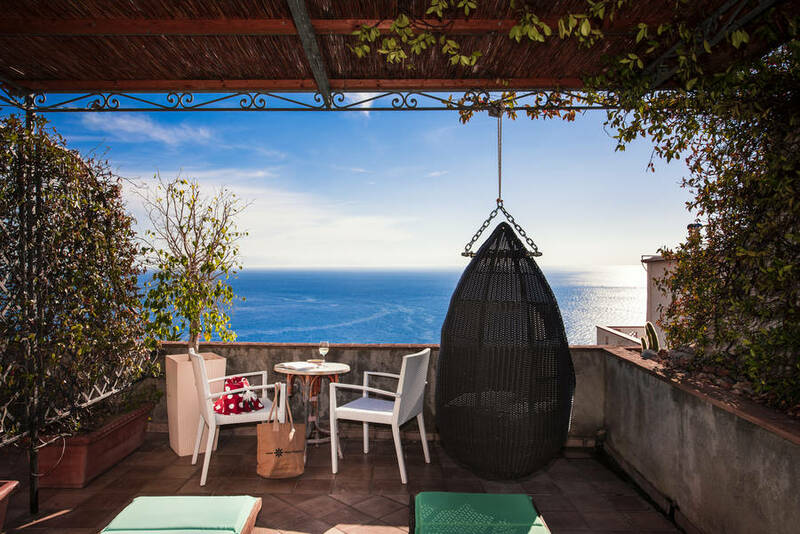 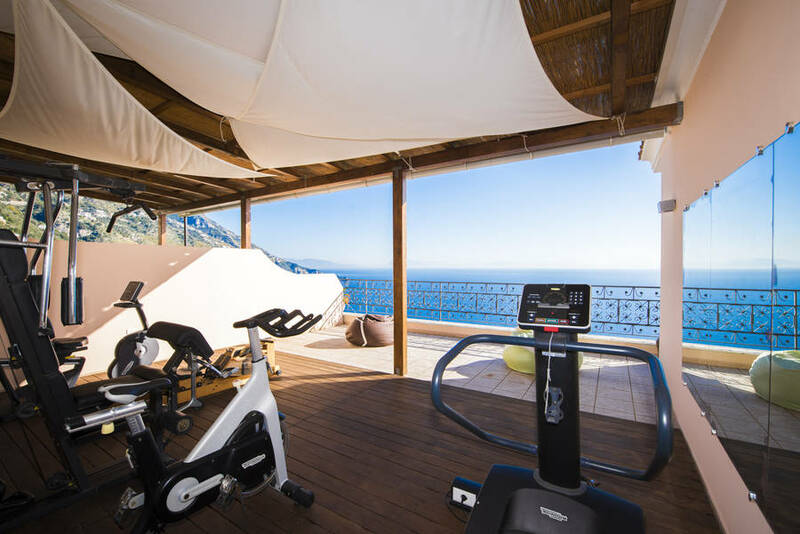 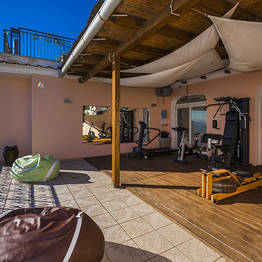 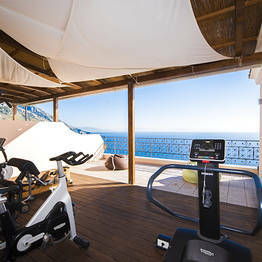 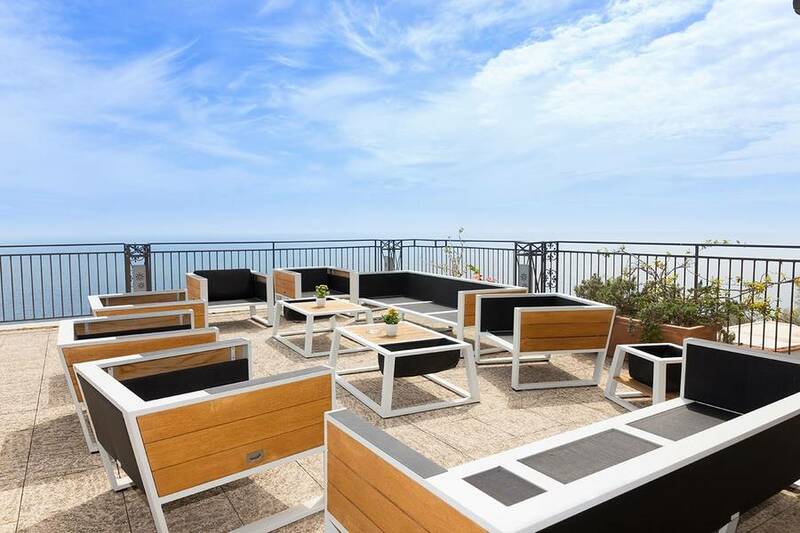 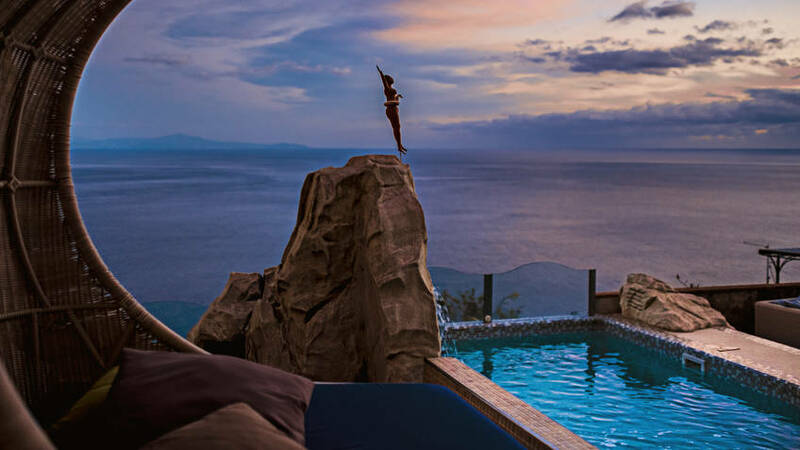 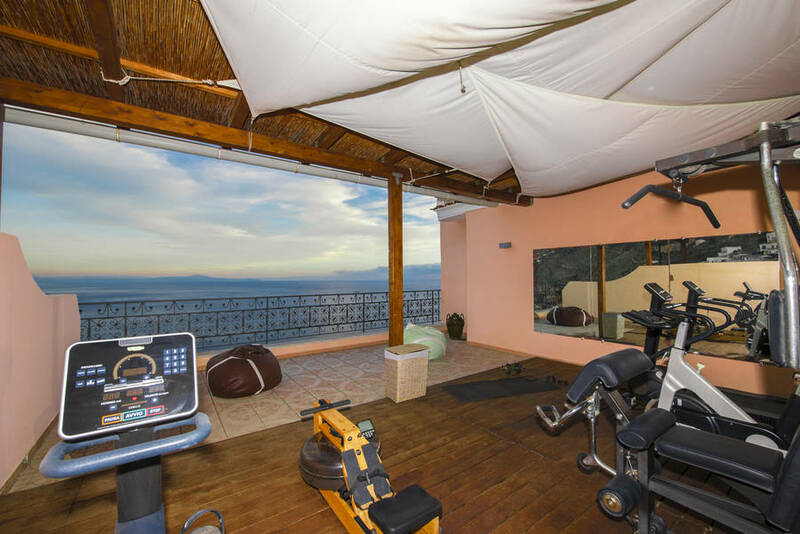 In addition to its dream location, on the hillside directly above the citrus groves typical of this part of Italy and from where it enjoys magnificent views of the sea, Hotel Margherita offers an extensive range of facilities, including a swimming pool, tanning deck, restaurant, and bar. 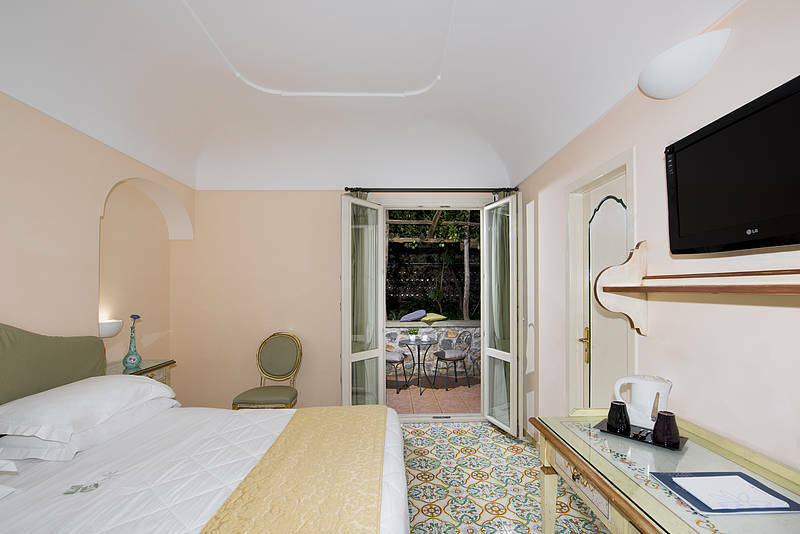 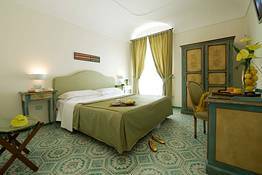 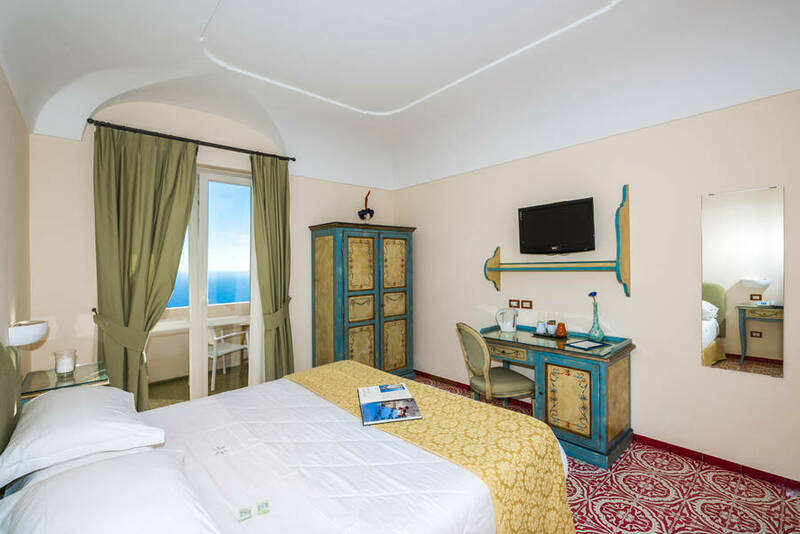 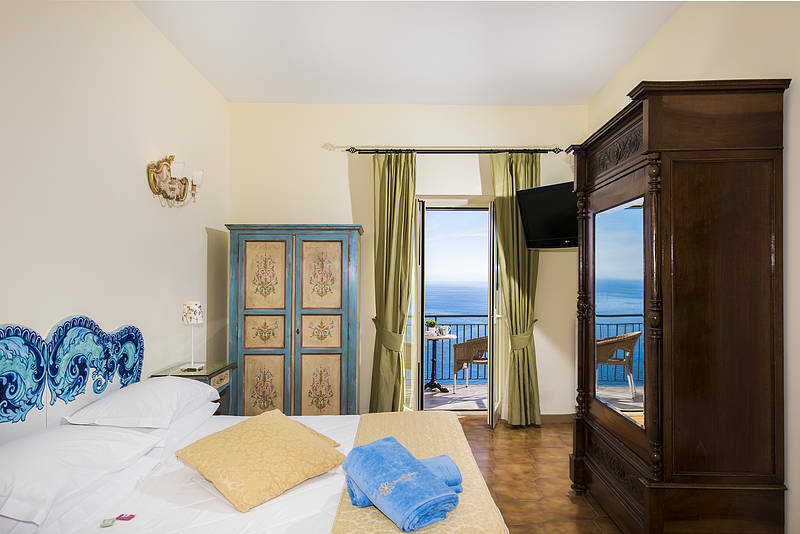 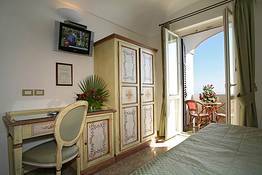 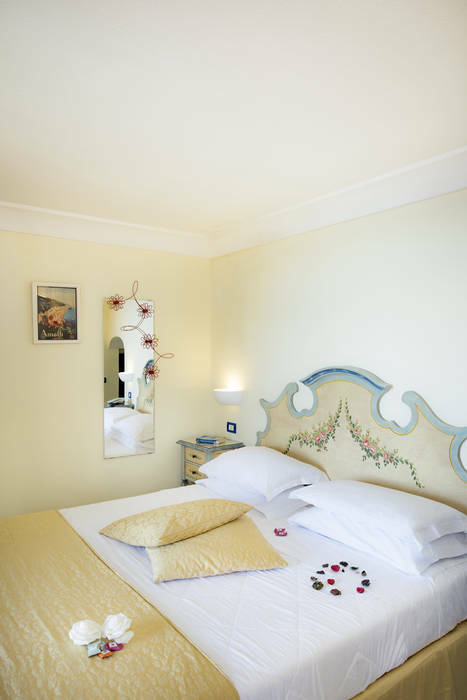 Hotel Margherita's 28 bedrooms, each with its own terrace, look out over the delicately scented lemon groves or the sea of Praiano. 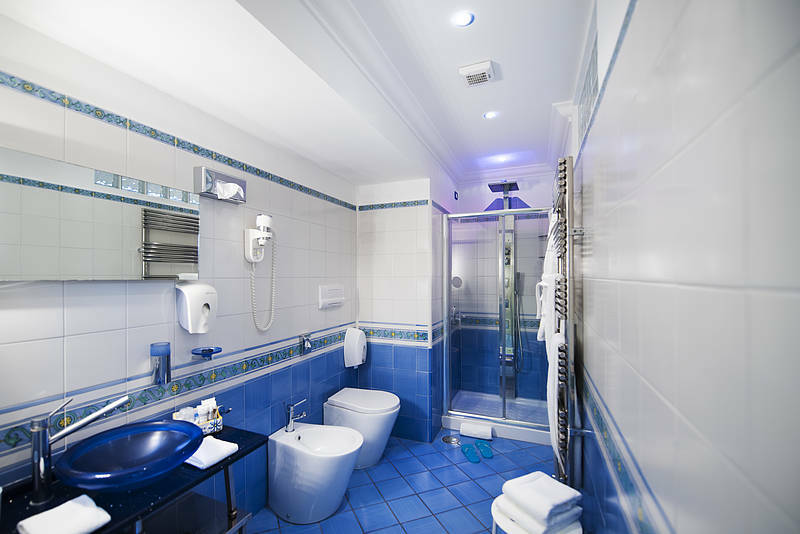 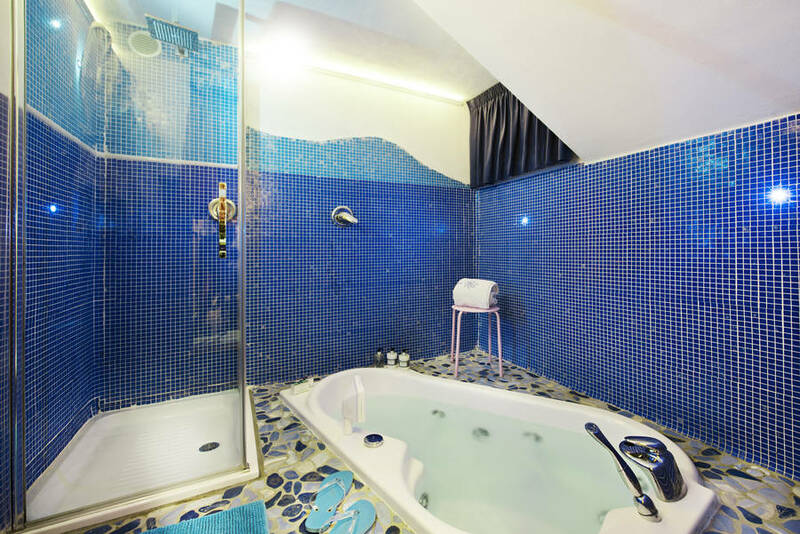 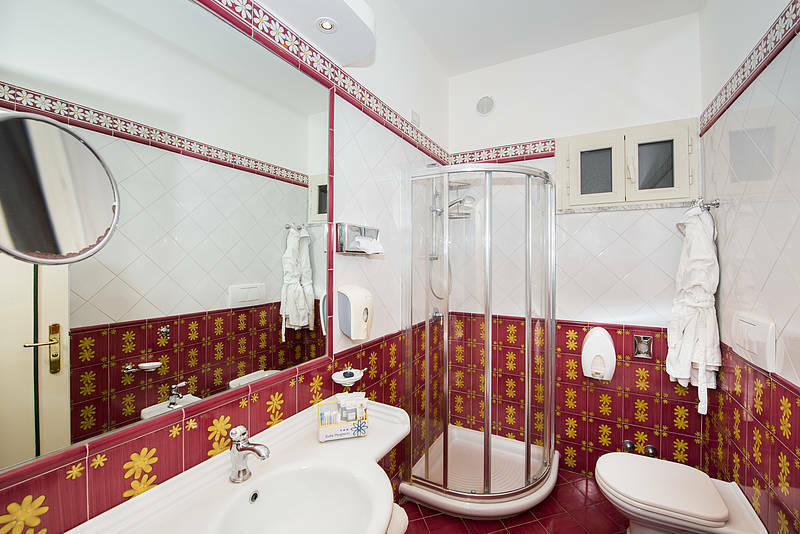 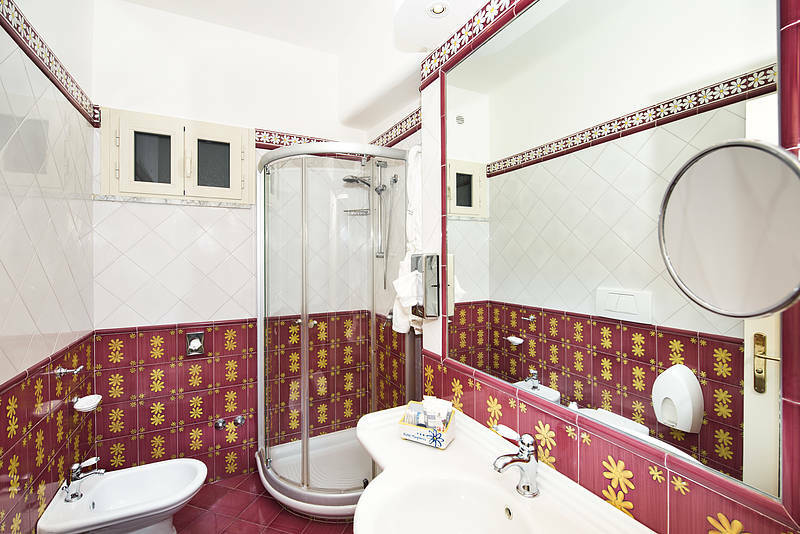 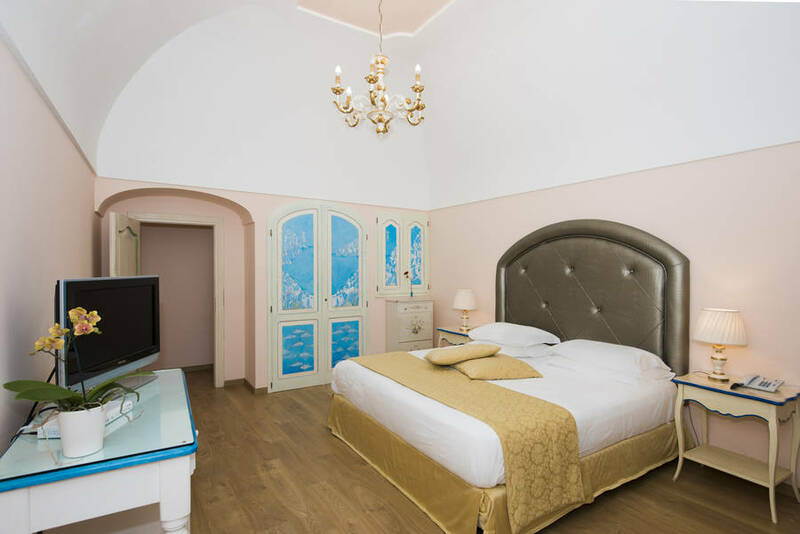 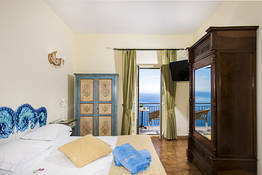 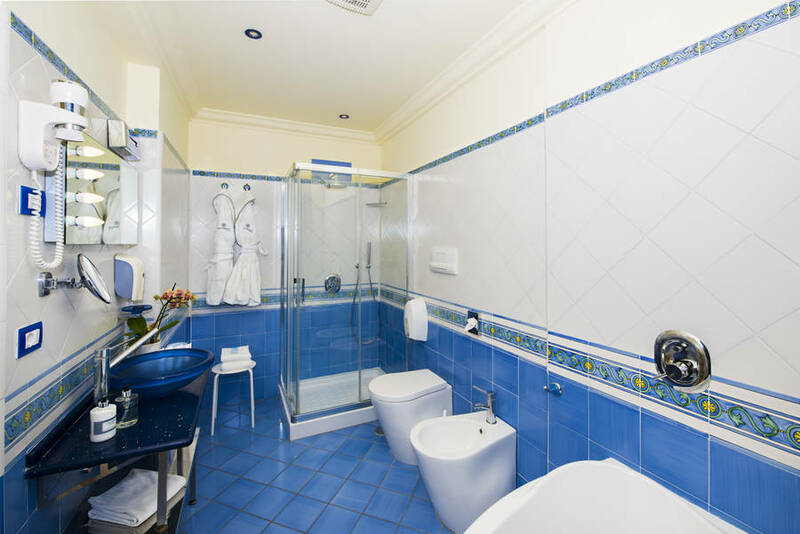 The rooms, many of which are large enough to accommodate up to four people, are decorated in classic Mediterranean style and equipped with a full range of in-room amenities, including ADSL internet socket and flat screen satellite television. 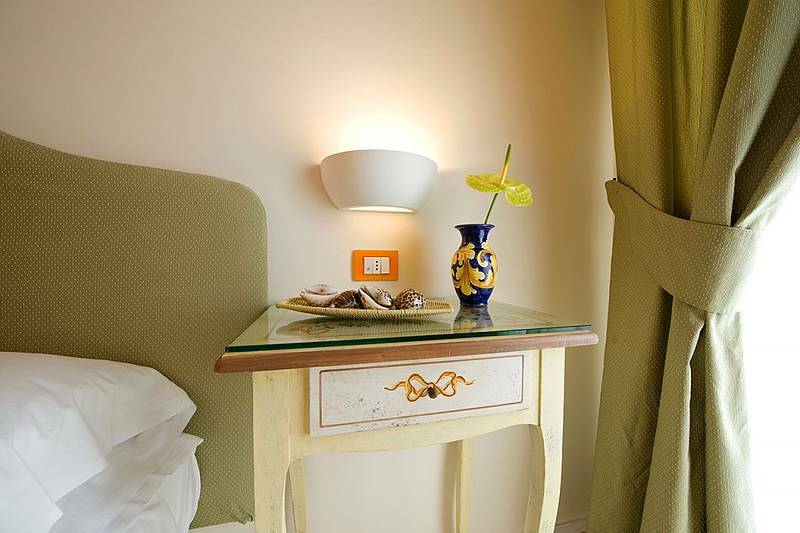 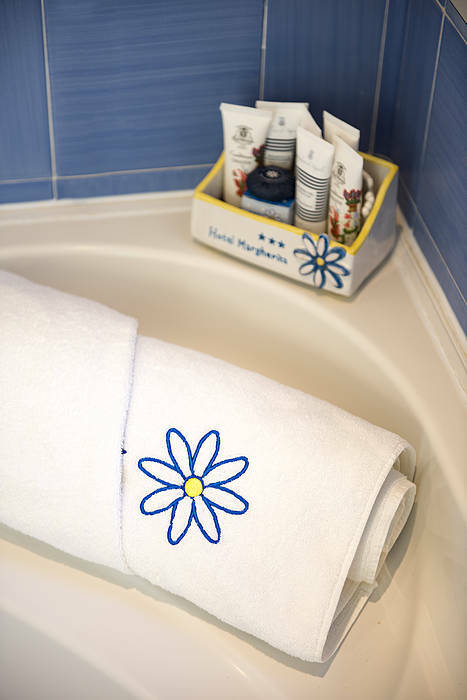 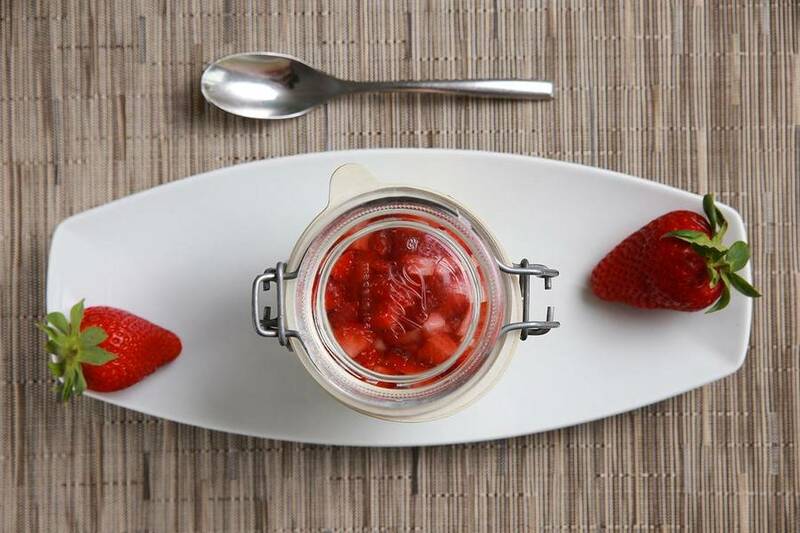 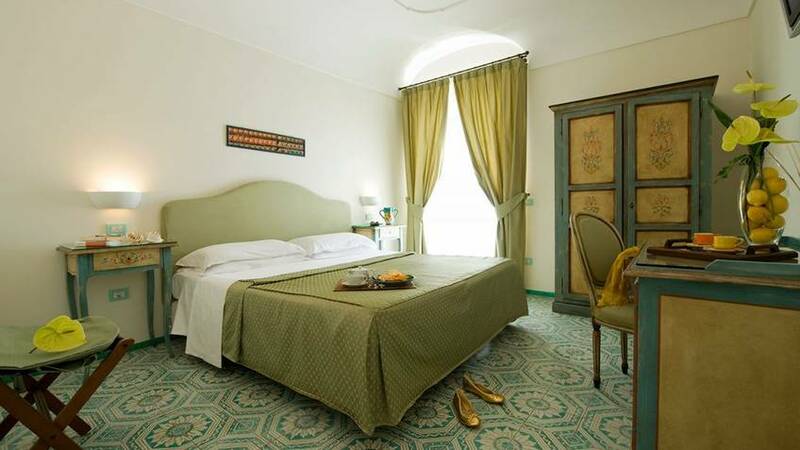 At the Hotel Margherita, there is no additional charge for room service. 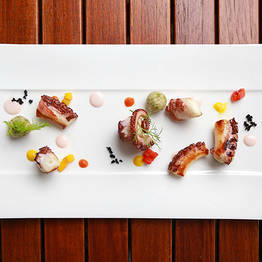 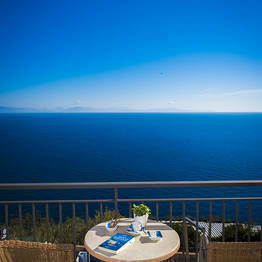 Guests dining at Hotel Margherita's "M'Ama!" 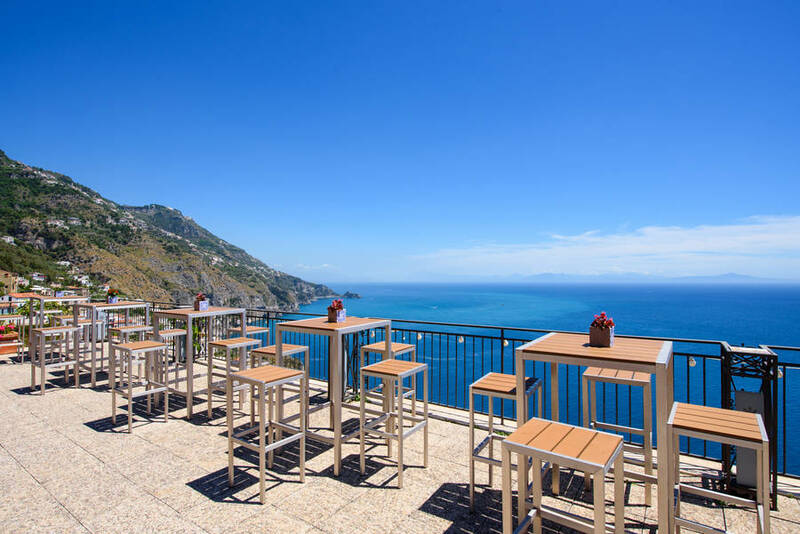 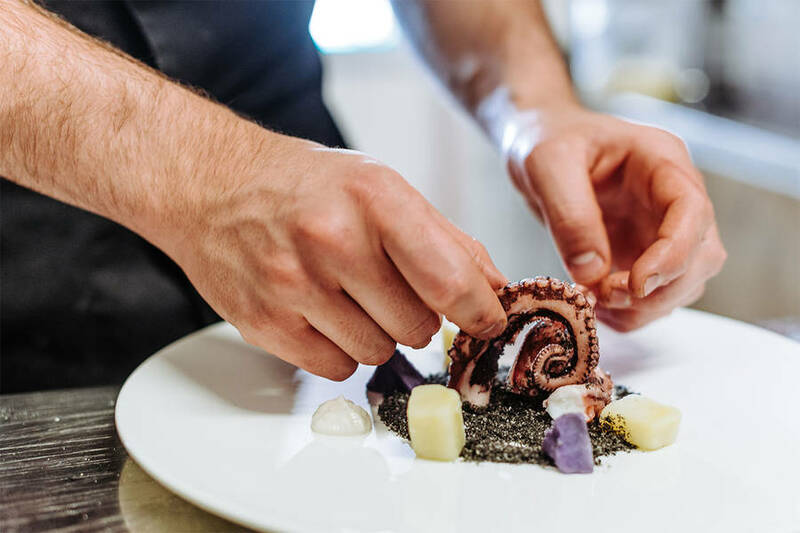 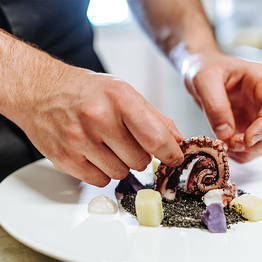 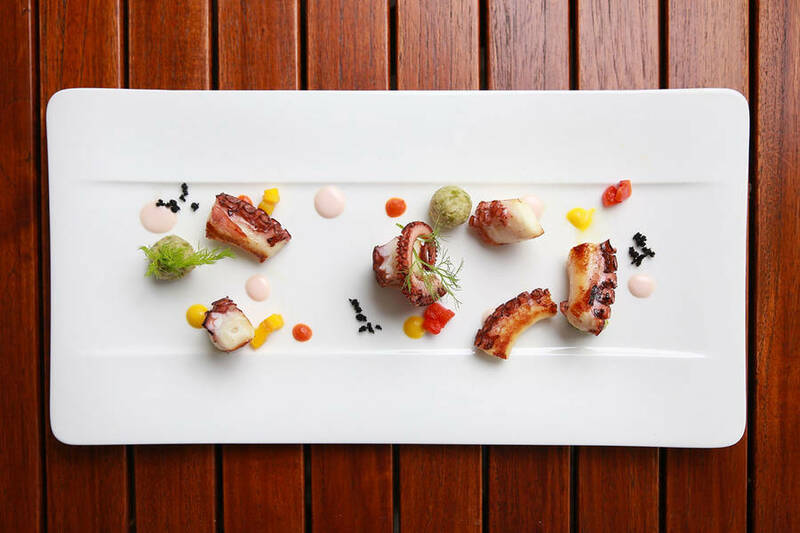 restaurant enjoy excellent Mediterranean cuisine, choosing from the many specialities of the Amalfi Coast and a selection of the region's finest wines. 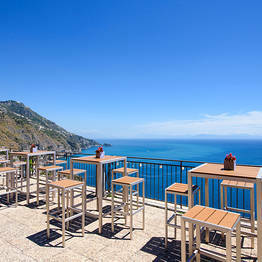 There is also a beer list, with over thirty labels. 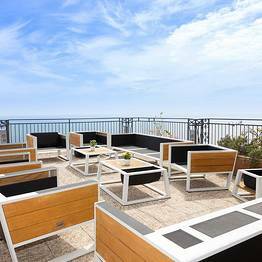 Although Praiano's beautiful beach is just a few steps away, guests often choose to spend much of the day sunbathing on Hotel Margherita's spacious solarium terrace and swimming in the panoramic pool overlooking the sea. 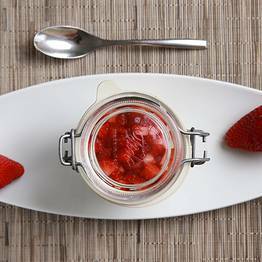 "I would definitely recommend eating-in. 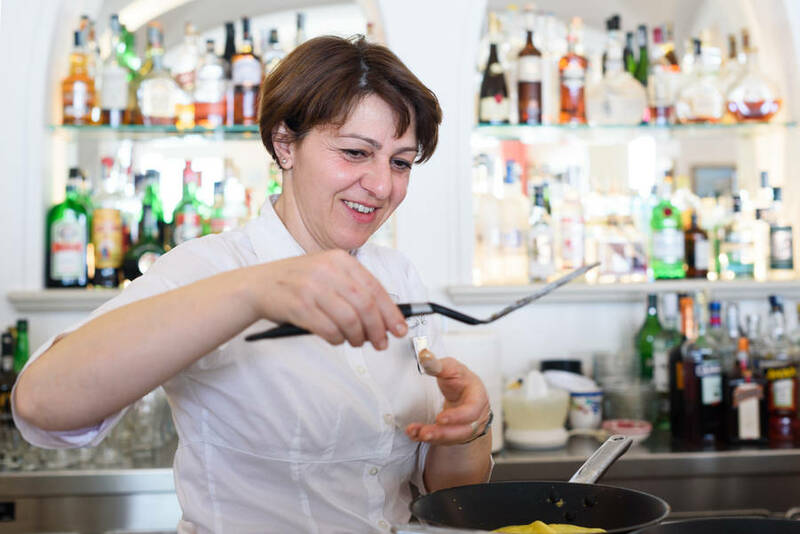 Home made pasta, same-day-fresh ingredients and excellent rates compared to what you would expect to pay in most restaurants in the area. " 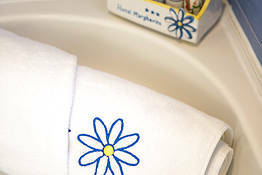 "I was struck by the politeness and friendliness of the staff. 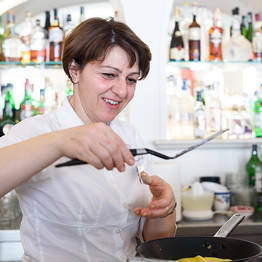 I'll remember the smiles of the owners and employees for a long time. " 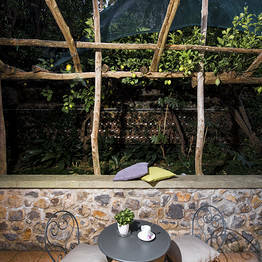 "A generous breakfast of homemade cakes was served in a lovely light-filled dining room." 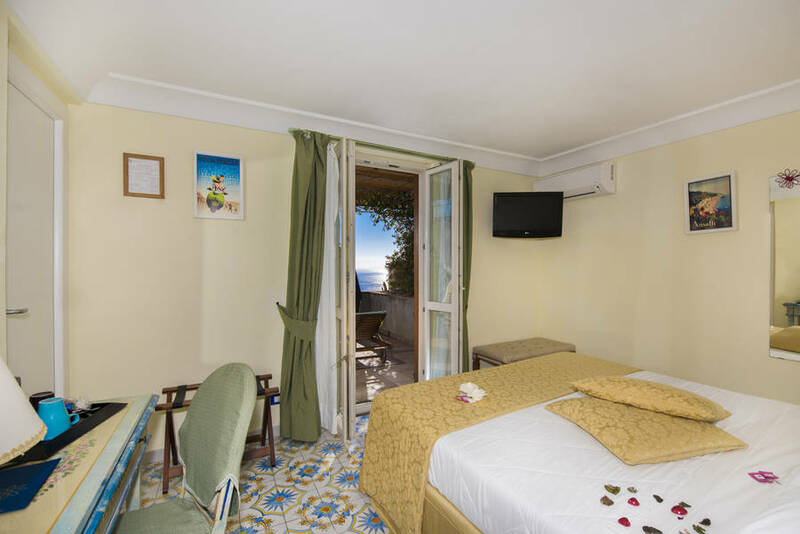 "Excellent facilities: free parking, a swimming pool wth hydromassage, free Wi-Fi, a shuttle service, an exceptional restaurant - everything you might possibly want, when on holiday." 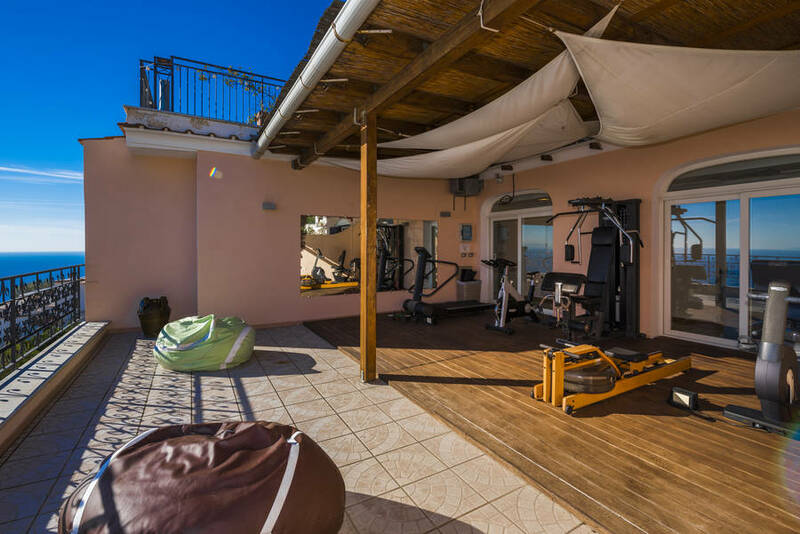 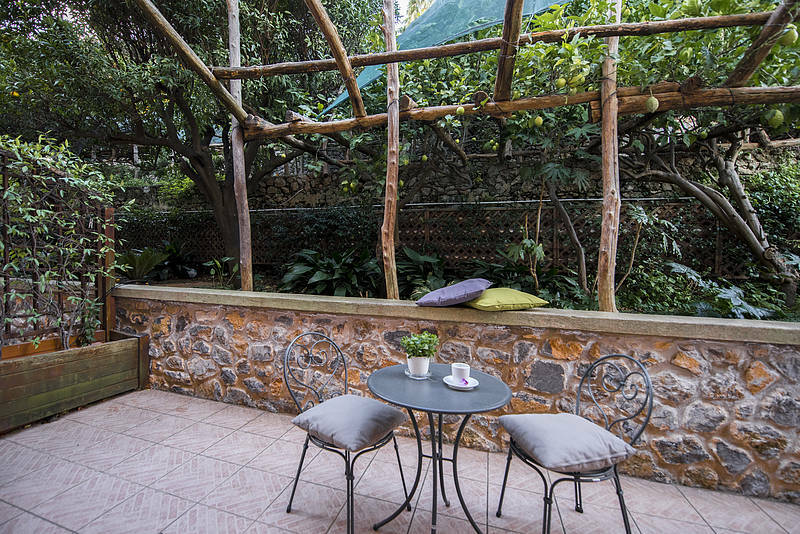 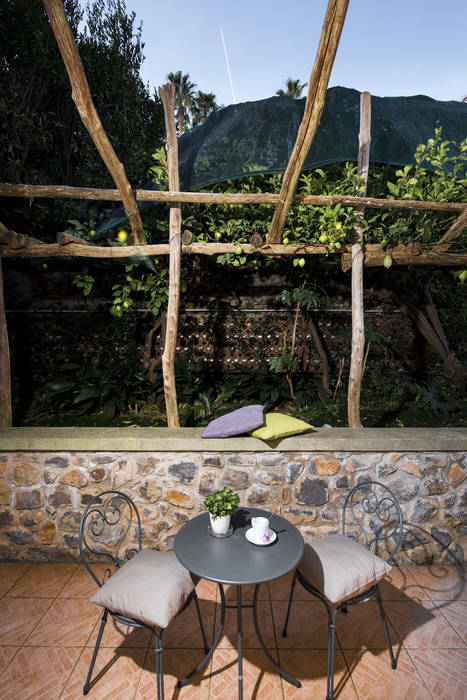 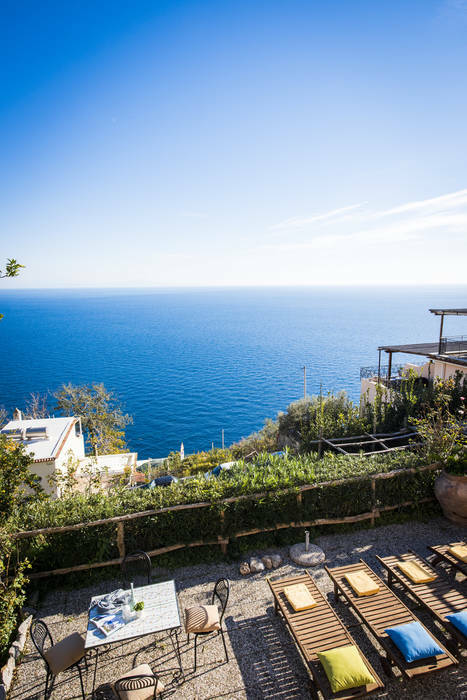 "A great location: quiet, peaceful, just steps away from the center and incredibly panoramic: facing the sea on one side, the lemon garden on the other." 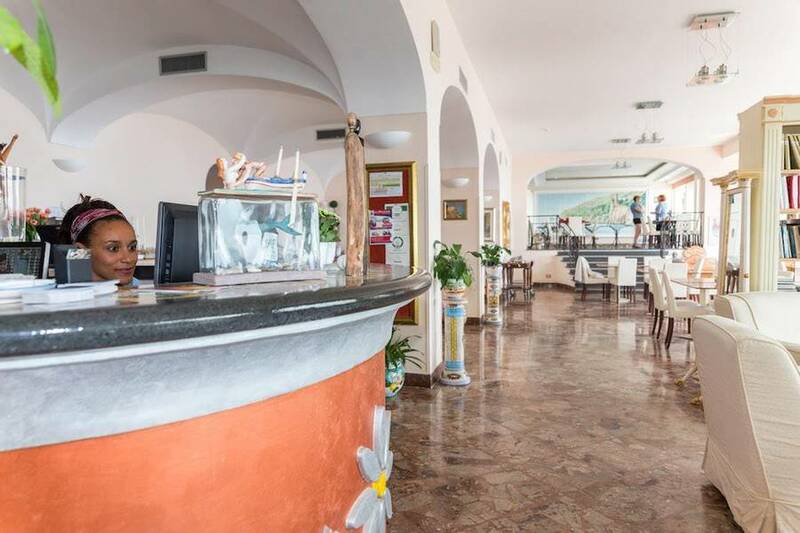 "The family owned and run hotel went out of their way to provide support and help when we needed it for my daughter, her husband and our fifteen month old granddaughter. " 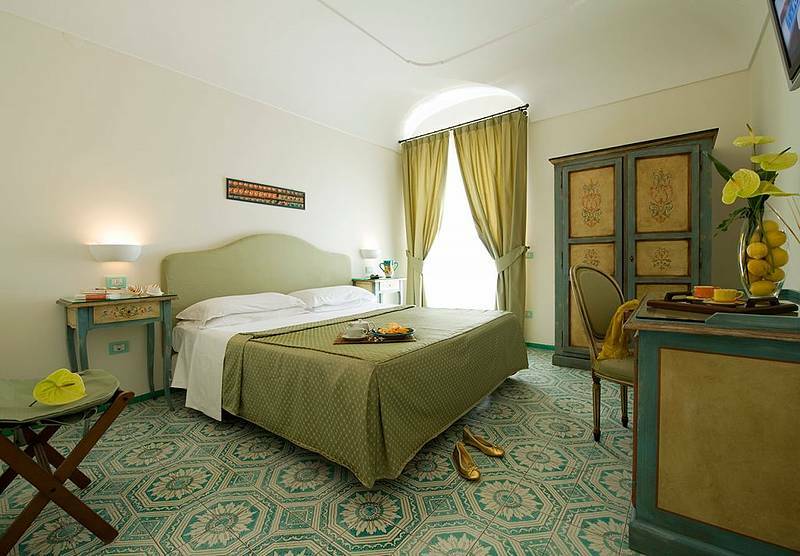 "We loved everything about the hotel and would definitely stay there again in a heartbeat. The staff was beyond amazing and went out of their way constantly to make our stay more enjoyable. " 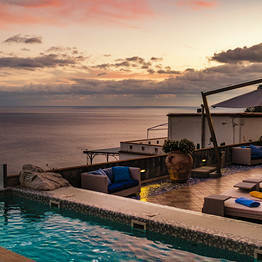 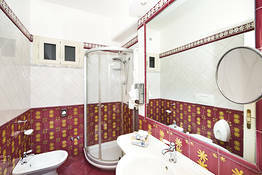 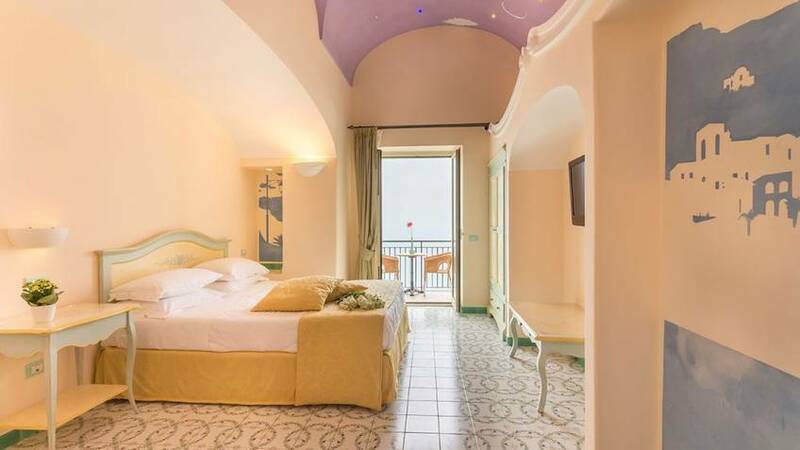 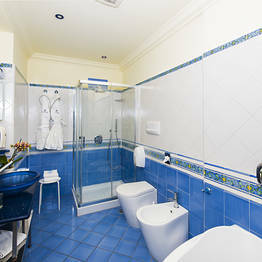 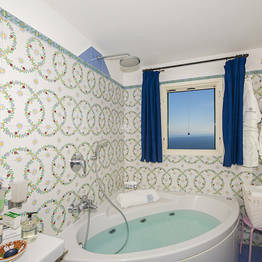 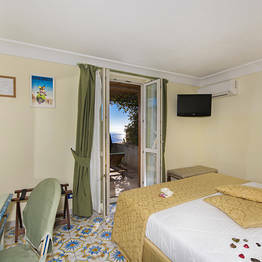 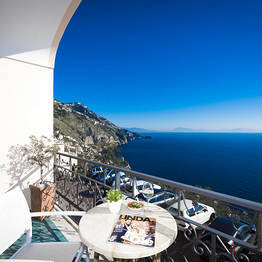 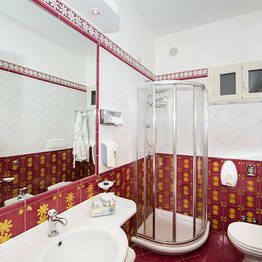 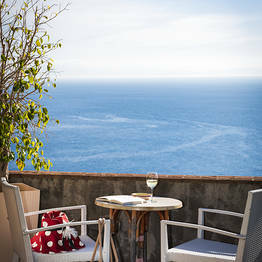 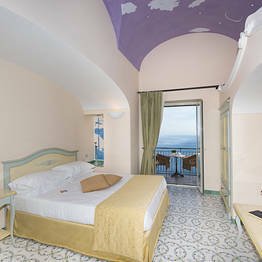 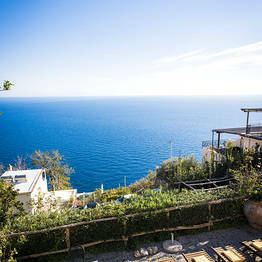 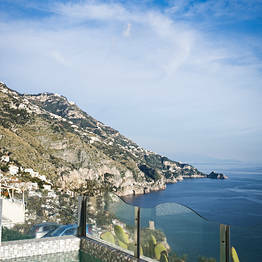 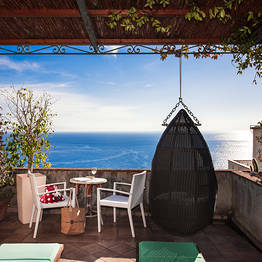 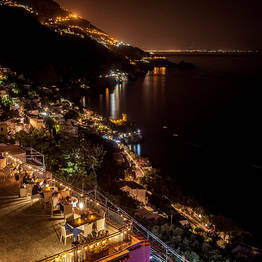 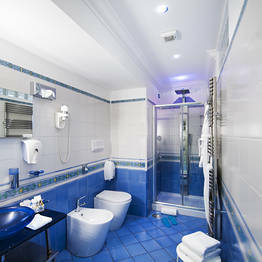 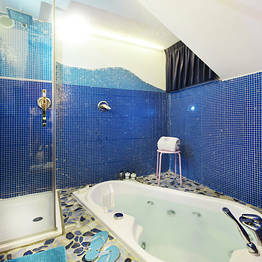 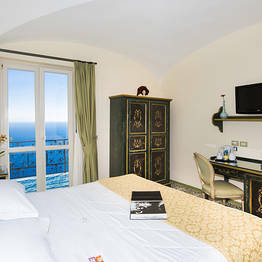 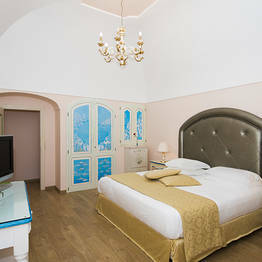 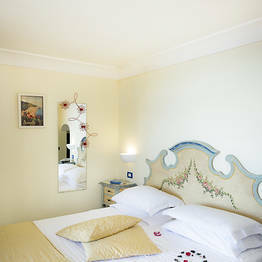 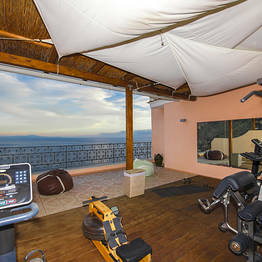 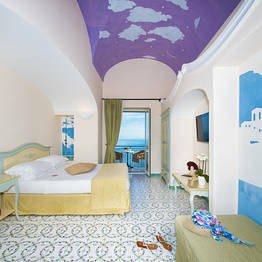 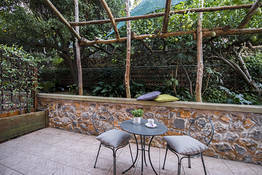 Book Hotel Margherita on Positano.com now with no additional booking fees.